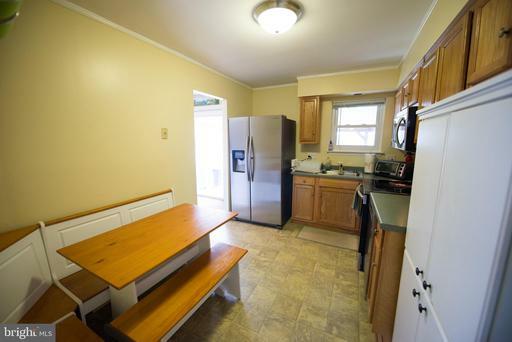 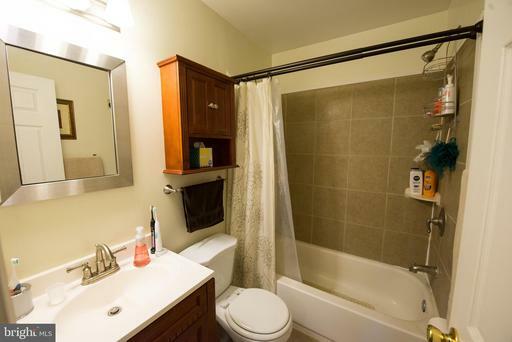 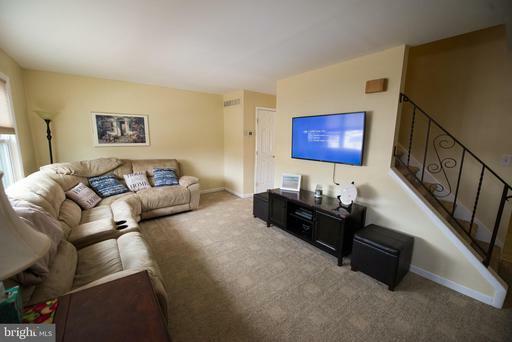 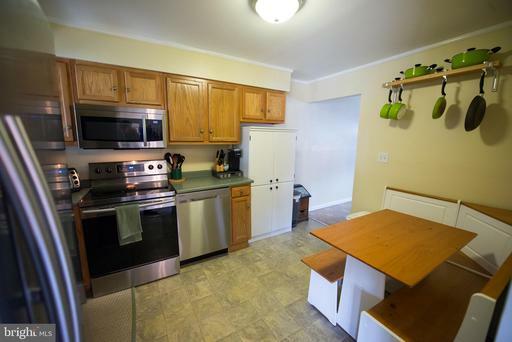 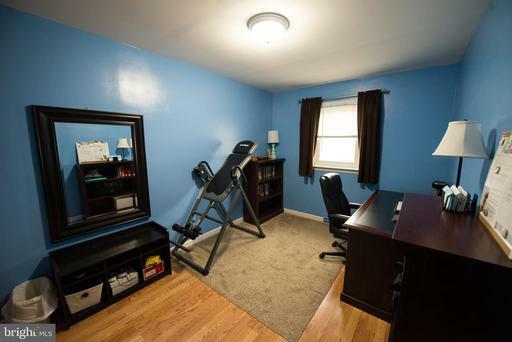 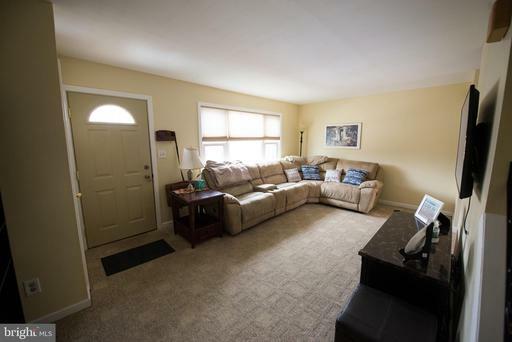 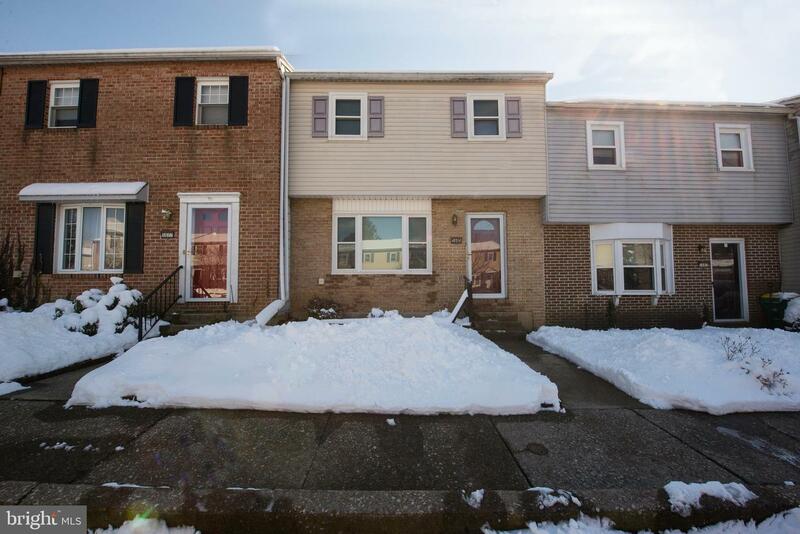 Spacious 3 BR townhouse with updated decor in Shepherd Hills near Krocks road and close to Route 222/I78/100/476/309. 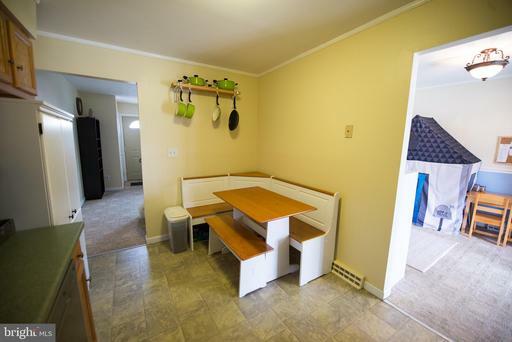 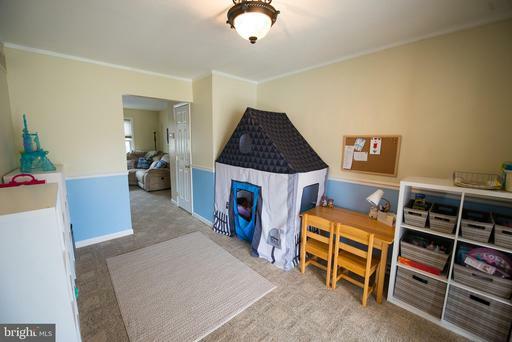 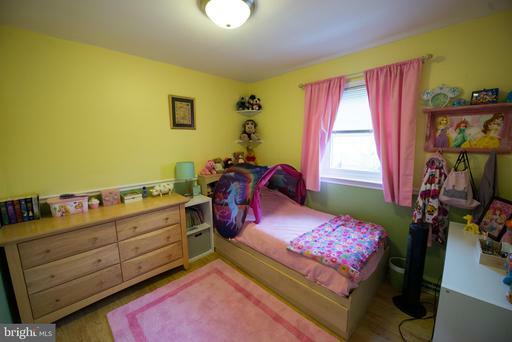 The first floor offers a family room, eat in kitchen, half bath and dining room (currently used as a toy room). 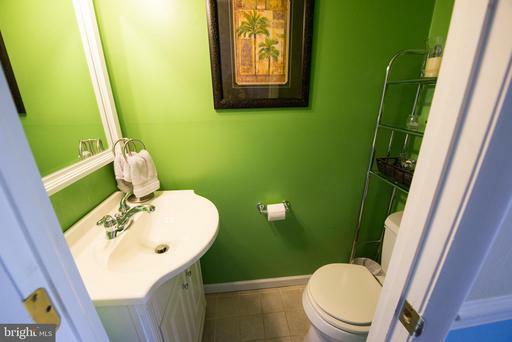 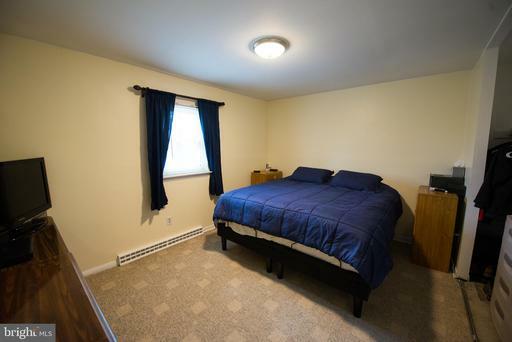 Upstairs are three nice sized bedrooms with an updated bath, and plenty of closet space. 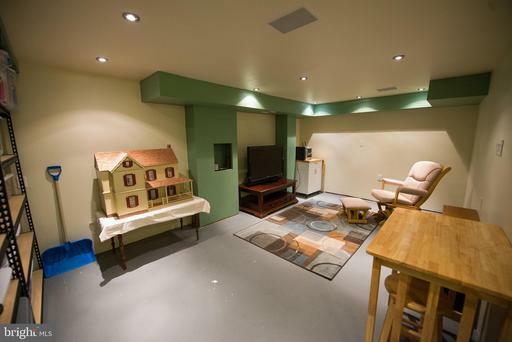 The lower level is partially finished and can be used as another family room. 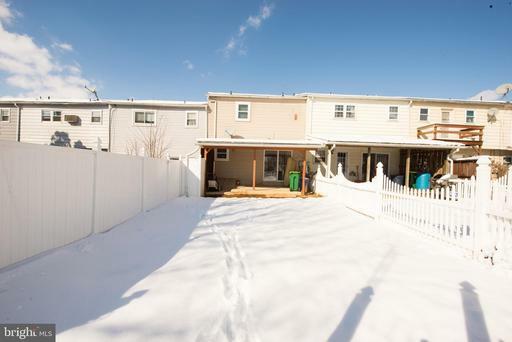 Fenced in backyard with views of the golf course.